Even those you don’t invite inside your home form their first impression based on the exterior. 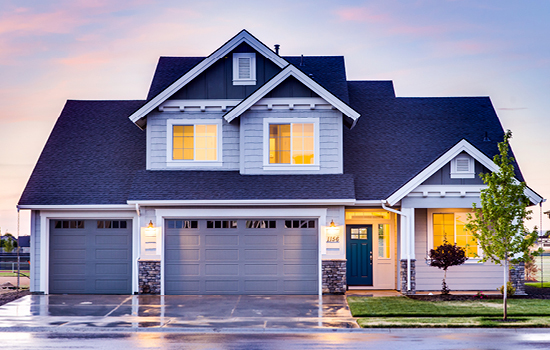 Curb appeal is more than the condition of your lawn. Our exterior paint and assembly services can help you remedy any of your exterior eye sores. Your home has a unique personality and deserves to stand out from the crowd. Updating the paint colour of your front door entrance, garage door or window frames can help set your home apart from others on the street. Let us help you personalize the exterior of your home. We Canadians love summer. And nothing screams summer more than a polished deck, equipped with a patio and a BBQ! Get your guests focused on your BBQ skills instead of your peeling deck. 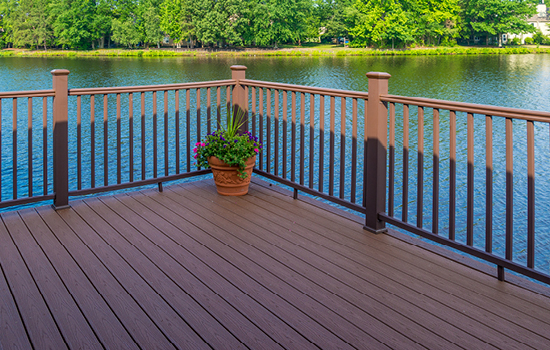 We paint your deck, porch and even railings!